Our roadside assistance specialists that can help you for different reasons. If it happens that you have a flat tire or punctured tire, there is no need to panic. 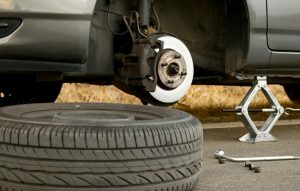 When we drive to your location, we will replace your flat tire for you, after which we will examine the other tires to make sure that they are in good condition and will not go flat when you are back on the road. The last thing we want to see is to put a spare tire on your vehicle that end up going flat again. If you have experienced any type of car problem, simply contact us. With a team of experienced towing technicians and experts, you can trust that our fast and effective solutions will get you on your way back safely and promptly. Car batteries sometimes go flat all of a sudden. Or you could have been left the lights on overnight and that caused the battery to drain. Factors can be the weather or simply the batteries are faulty. It is annoying when you discover the car cannot start, leaving you stranded. When this happens, you can find yourself stranded on the side of the road not knowing of what to do. 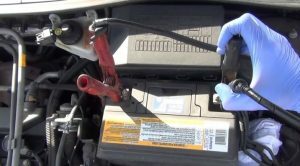 You may think jump starting dead car battery is simple mechanical task. However, if done incorrectly, it can cause damage to your engine, your vehicle, or even you physical may get injury. Contact the professionals to do the work for you, there is no need to risk for damages and injuries. Using the right tools, cables, and equipment, we can perform the correct jump start. We have helped getting drivers back on the road safely. Make the smart move by calling Marina Auto Towing inc, we will reach you within a short time. Our dispatch center available 24-hour daily, you do not have to feel helpless even in the late night. Our fully trained and experienced technicians will jump start your car battery fast. It is not uncommon to be locked outside your own car. Sometimes car keys can be lost or stolen. Other times auto locking system may not do you favor when it lock itself without you retrieving the keys. Now you do not know what to do; that is where we can help with our auto lockout services. We can unlock doors of trucks, vans, trunks, cars, etc. We have assisted many people whom are locked out of the vehicles. 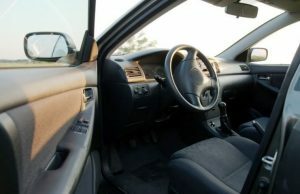 Whether you are locked out of your car in front of your home, work, or some unfamiliar parking lot, just call our team of experts and they will respond to your location as quickly as possible to get you back into your vehicle. 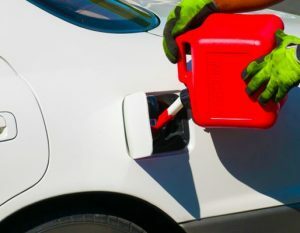 We provide car fuel or gas delivery service to the motorists in need. Our gas delivery service can save you the trouble of walking to the gas station to get fuel. All of our vehicles are equipped with different gasoline so that we can bring you exactly what you need to refill it with. No matter where you are in Marina Del Rey, you can be assured we have your situation under controlled. 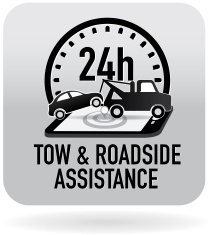 Contact us and we’ll have our roadside assistance technicians assist you no matter what time of the day or night. After your car gas tank is filled, you can get back on the road quickly.